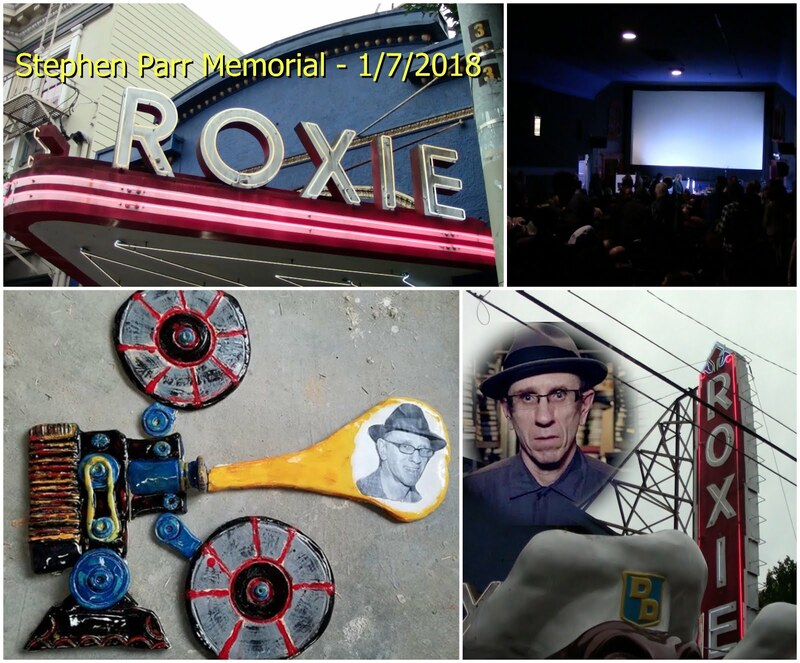 Thank you to everyone who attended the memorial for Stephen Parr. The memorial can be viewed in full at this link. The video tribute that was made for the memorial can be viewed here as well.